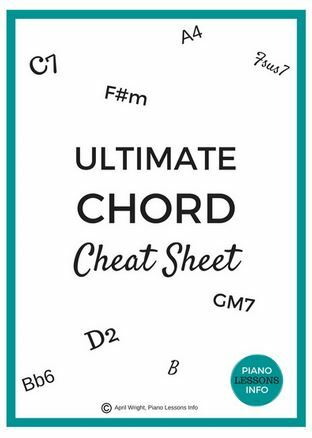 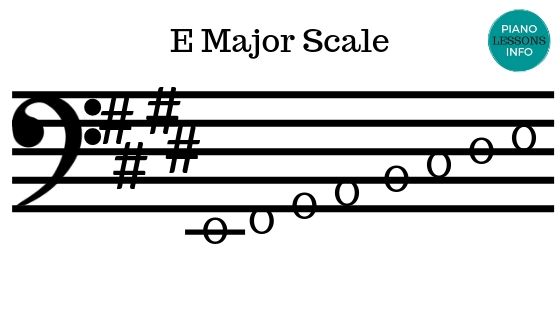 Here you'll find the bass clef scales - the major scales - with their key signatures. 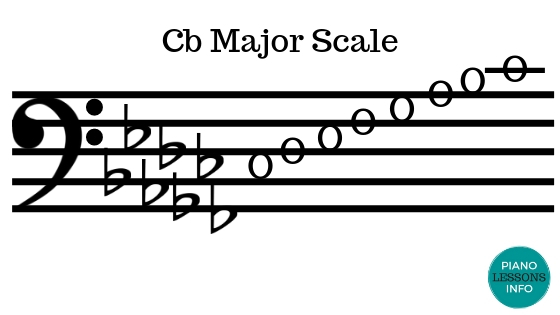 Sometimes the bass clef can be more difficult to remember than the treble clef. 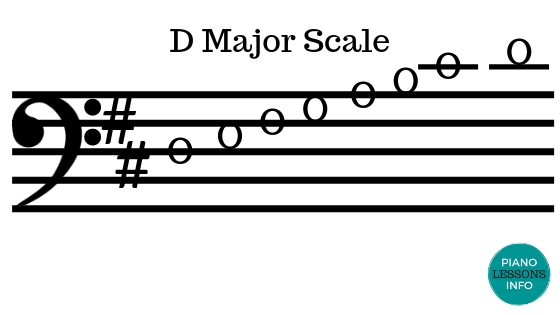 You'll find the scales with sharps in their key signatures first and scales with flats in their key signatures second. 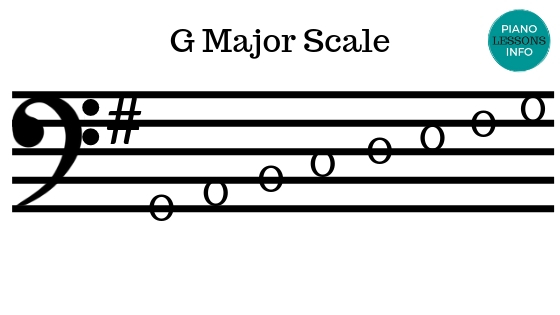 "G" is the lowest line and "A" is the lowest space. 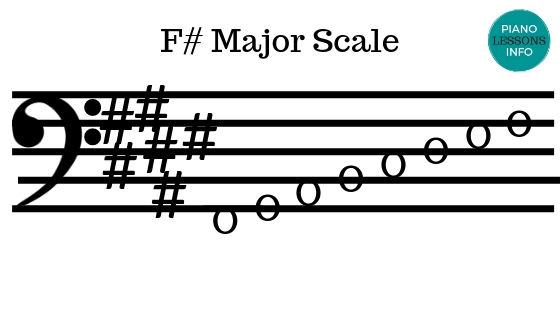 That's it for the bass clef major scales. 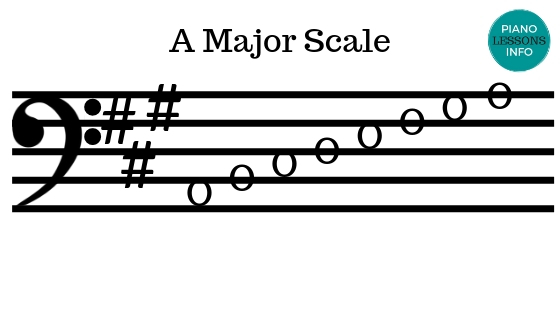 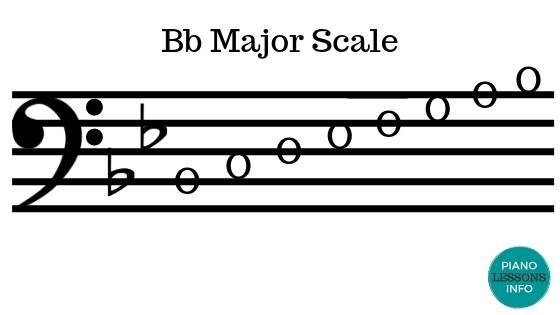 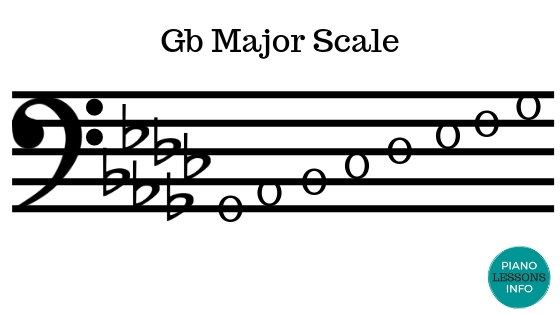 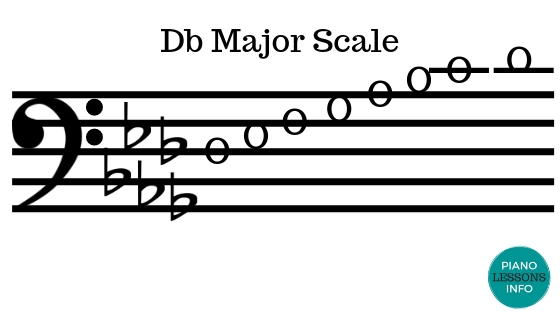 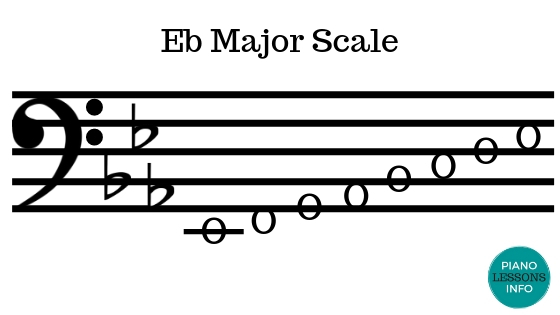 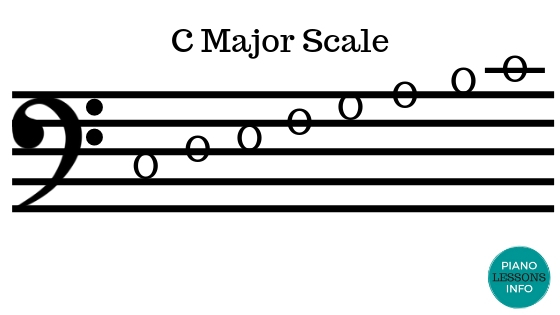 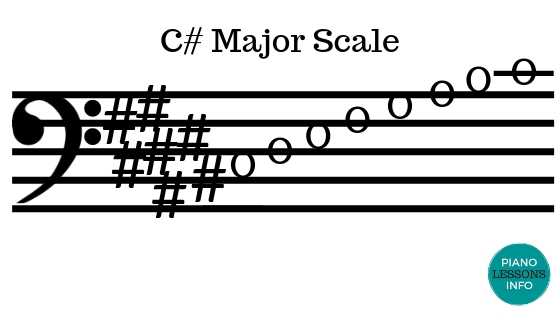 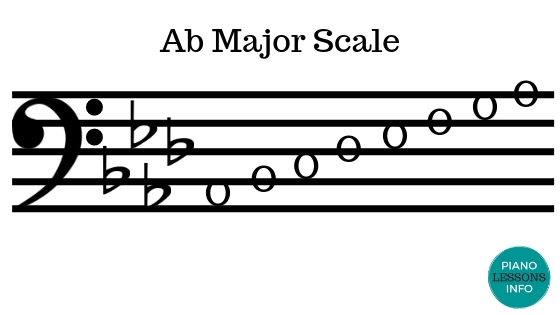 If you'd like more information on treble clef scales, go to major scales. 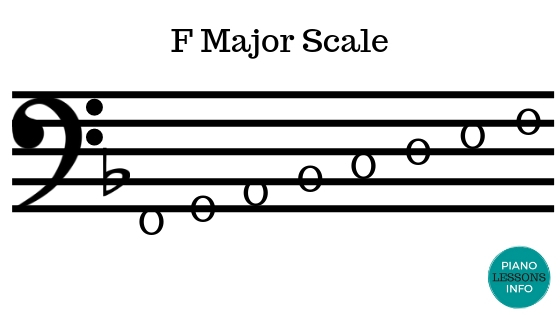 If you want to see the fingerings to play the scales on the piano, go to piano scales. 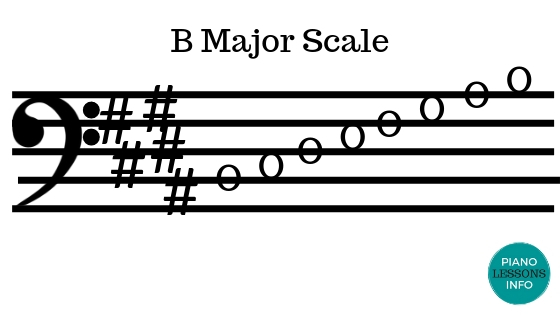 Return from Bass Clef Scales to Piano Lessons Info Homepage.